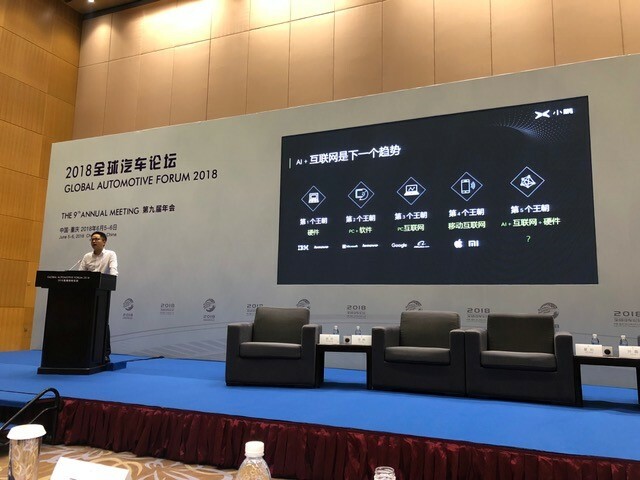 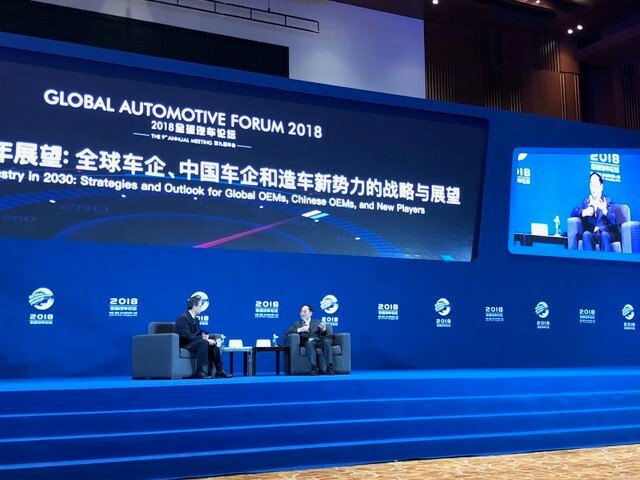 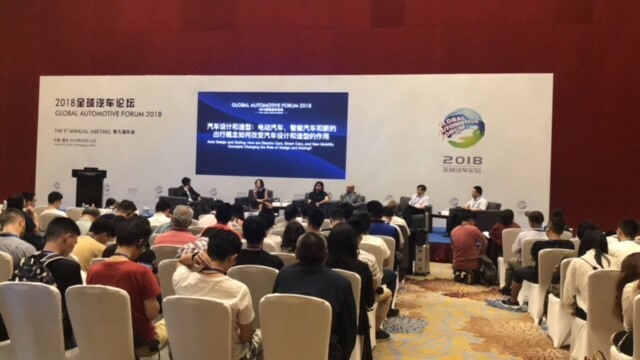 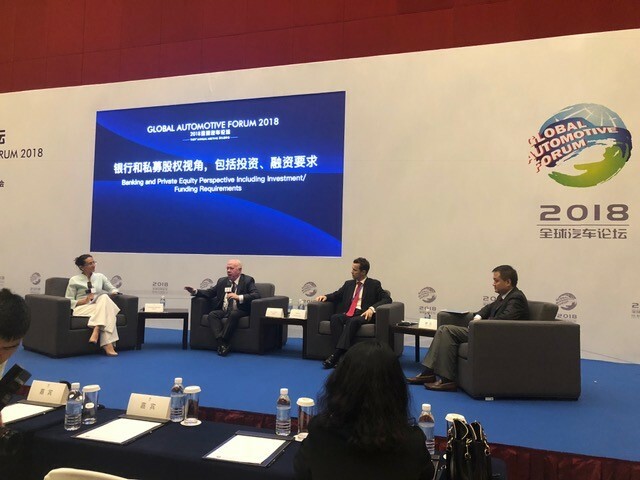 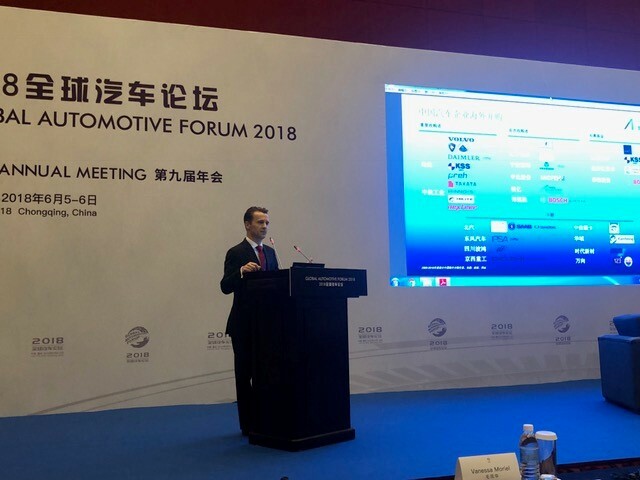 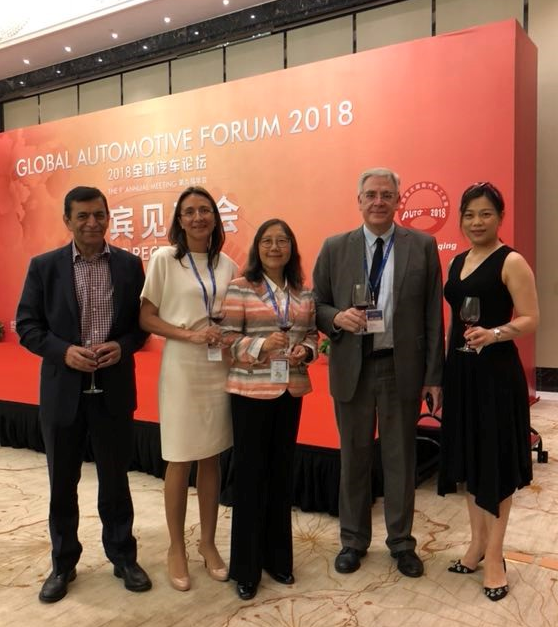 Vanessa Moriel, Managing Director Asia Pacific and Board Member of LIASE Group moderated a panel discussion on banking and private equity perspectives in the Chinese automotive industry. 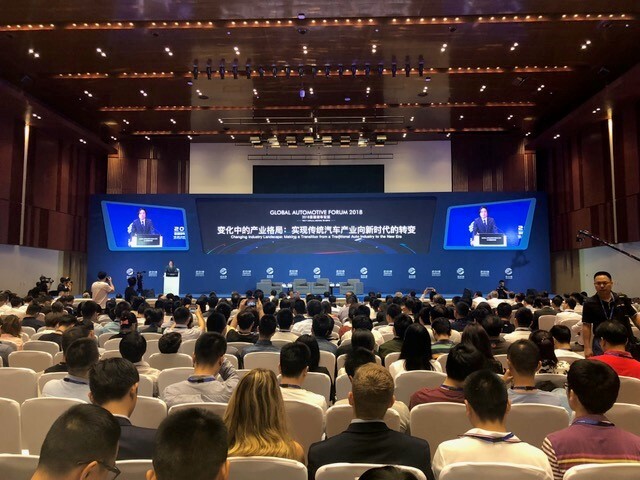 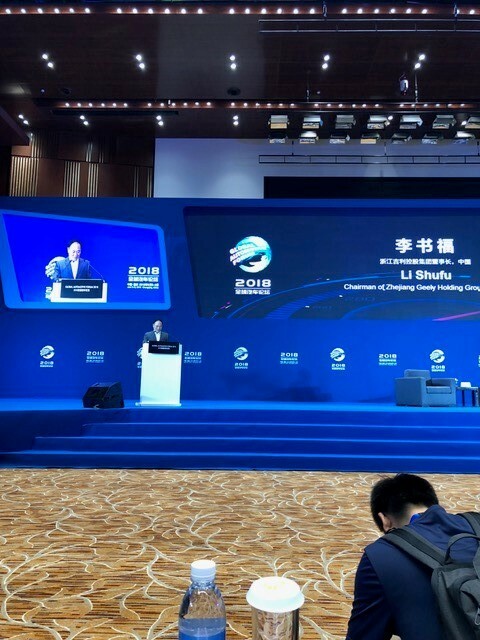 –	Diao Shu, Vice President, Xiamen Financial Leasing Co., Ltd.
–	Liu Xiaozhi, Founder and CEO, ASL Automobile Science & Technology (Shanghai) Co., Ltd.
Mr. Li Shufu speaking during the closing plenary session. 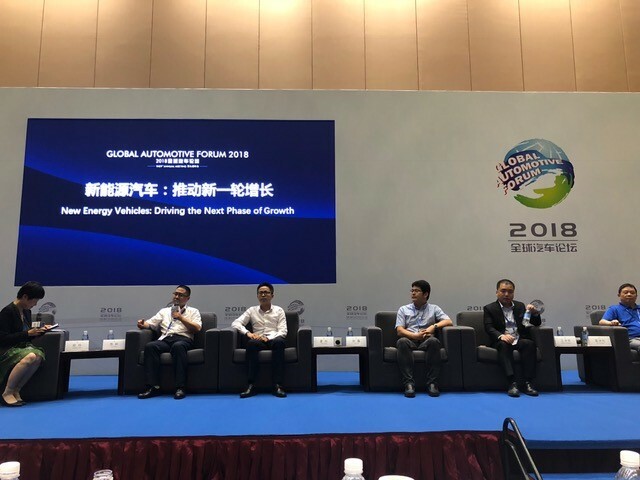 Panel discussion on New Energy Vehicles: Driving the Next Phase of Growth.